Includes: 1 (One) Set of Car Truck Cell Phone Signal Strength Booster Repeater Antenna for VERIZON ATT SPRINT as pictured. Very simple installation, no tools required. No drilling required. Simply stick the outdoor antenna on the back window and the indoor antenna on the inside opposite side of the window (must be facing each other). 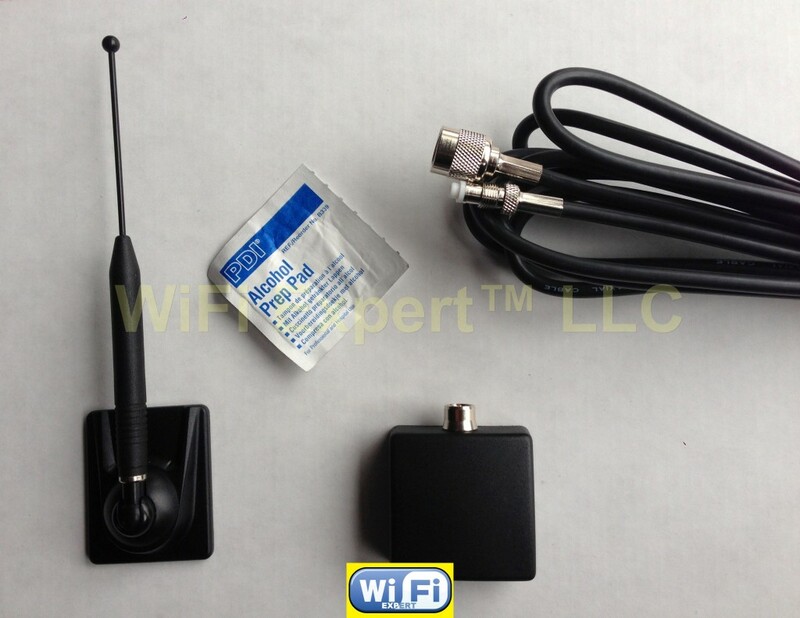 PLEASE NOTE: This kit DOES NOT INCLUDE indoor antenna with the amplifier! YOU ONLY GET WHAT IS ON THE PICTURE!